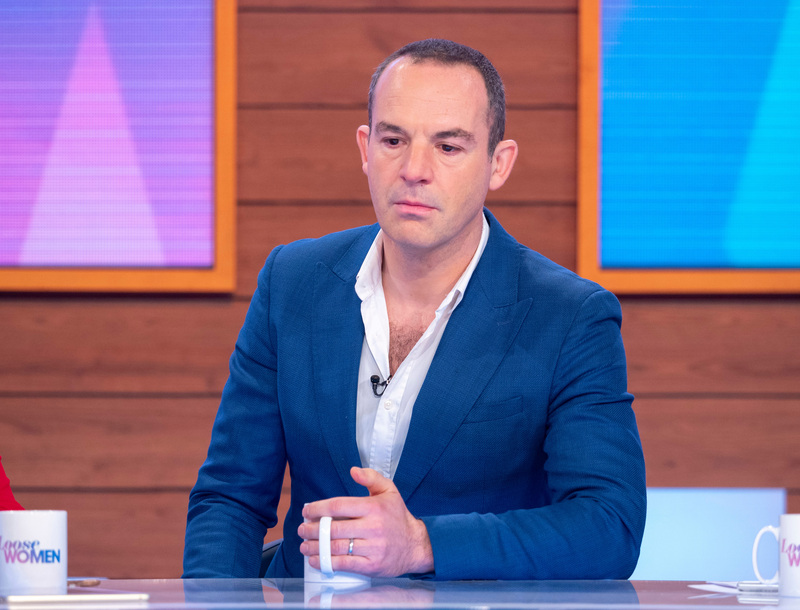 Money-saving expert Martin Lewis made a brave appearance on Loose Women yesterday, to discuss his mother’s death when he was just 12 years old. The GMB star’s mum was killed in a tragic accident, and Martin admitted to the panellists that the loss still deeply affects him to this day. Martin was appearing on the show to help launch a new helpline for children, grieftalk, alongside the bereavement charity Grief Encounter. You can find out all about it here. Admitting that it was the only reason he’d agreed to come and speak about his loss on the show, he revealed how he and his family struggled to speak to one another after his mum’s passing. “We didn’t know what to do. This was the mid-80s. You didn’t do this type of thing. My sister, my father and I were all incredibly wounded for such a long time. None of us could cope emotionally having a conversation about this sudden change to our lives,” he said. He went on to reveal that he was so reluctant to open up, that he initially turned down the role as patron for the charity. But he has since helped to invest in the helpline, as it means so much to him personally. Later in the interview, when Janet Street-Porter began to question him, Martin abruptly stopped her mid-speech, to admit that he was struggling to cope with the discussion. 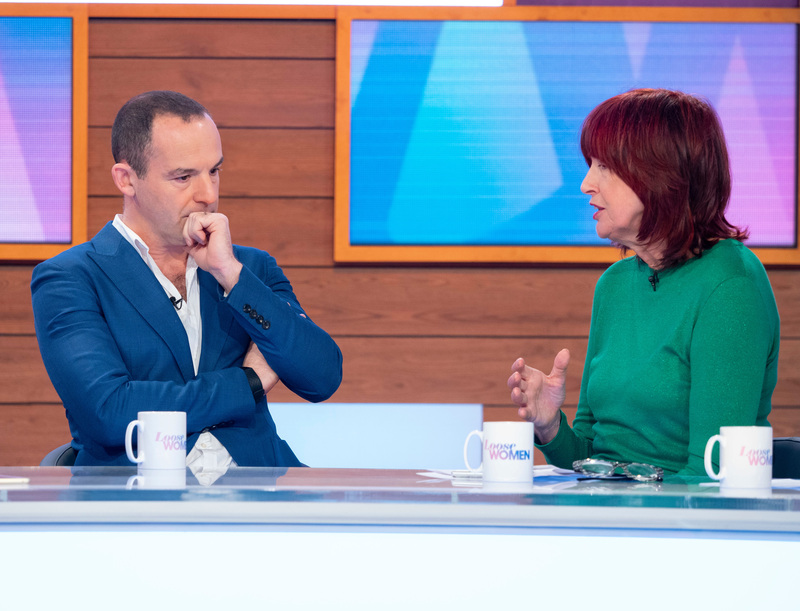 Martin Lewis also spoke about the impact his mother’s death had on his father, something he only really came to consider as an adult.